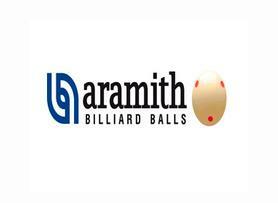 Opening Ceremony of Asian Tour 10Reds Snooker 2018 – Championship 2 was held today at Xiang Yun Hotel in Jinan, China to share the important moments of the championship. 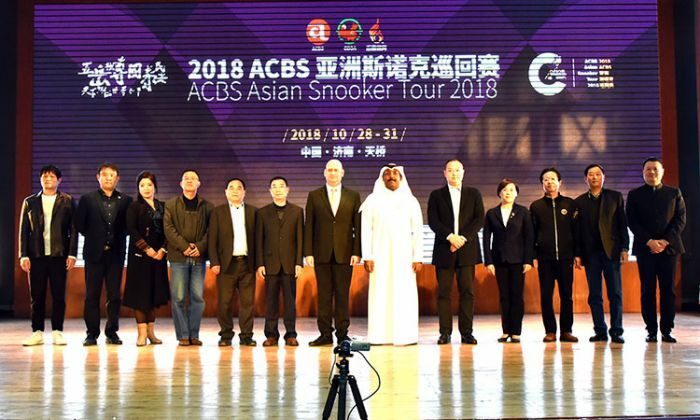 The ceremony was attended by President of Asian Confederation of Billiard Sports (ACBS) Mr. Mohamed Salem Al-Nuaimi, Mr. Michael Al-Khoury, Secretary General of ACBS along with dignitaries from Chinese Billiards and Snooker Federation and the eminent personalities of Peoples Republic of China. This championship is a perfect blend of sport and culture. In addition to Snooker moments, this is the time to showcase a cultural heritage, the long history of Tianqiao district and Jinan shows the unique beauty of Qilu culture and the integration of Chinese and western culture. The cultural shows were also been displayed during the opening ceremony and all foreign guests in China enjoyed those moments. 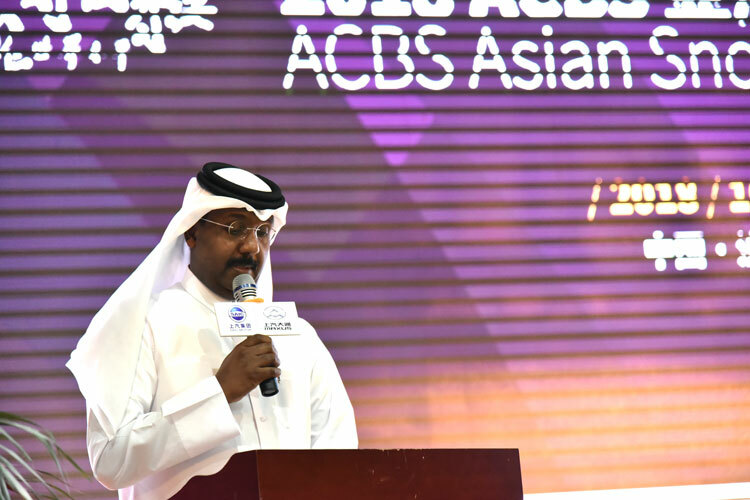 The ACBS President Mr. Nuaimi appreciated the preparations for this championship. He also thanked all the sponsors and associated people from China for their valuable efforts.